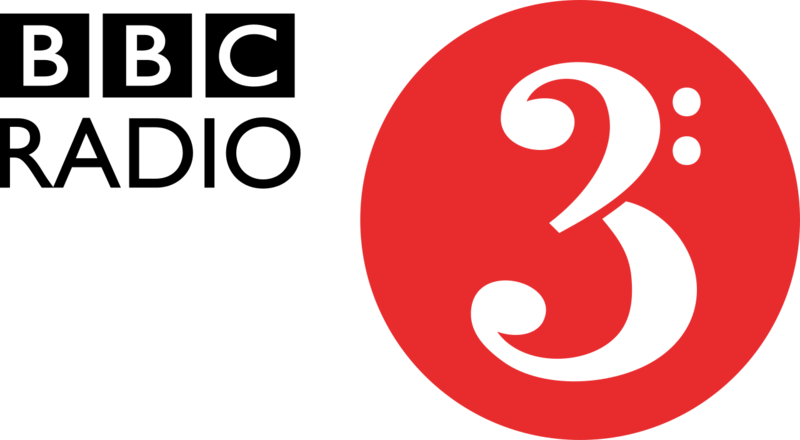 New Rameau recording makes the Radio 3 “In Tune” Mixtape! 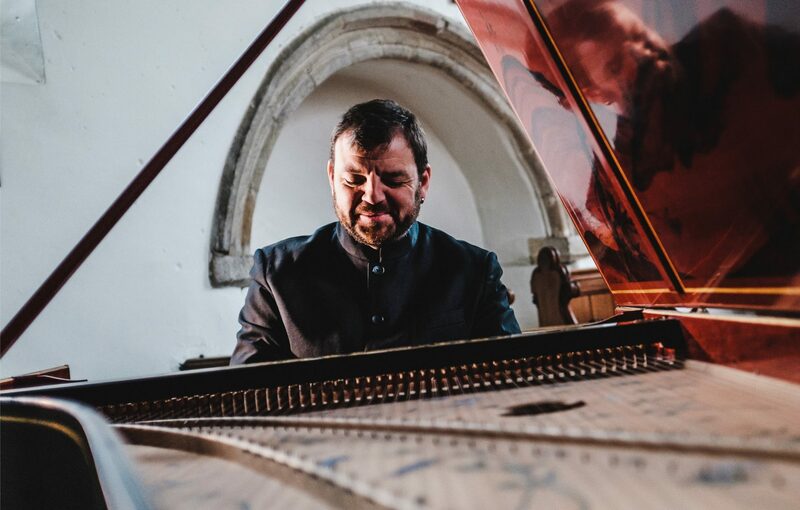 First review of Rameau harpsichord works! 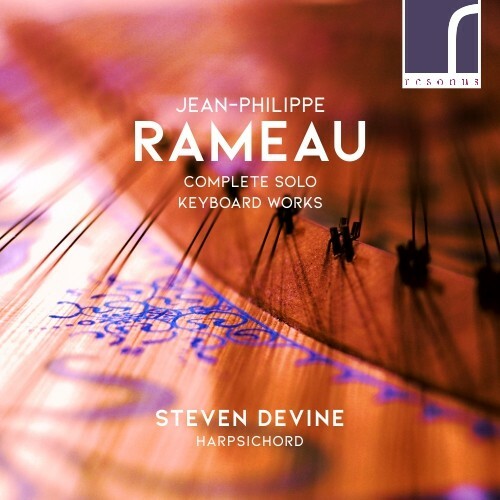 The Guardian newspaper has published a rave review of the Rameau complete harpsichord works recording which was released on Resonus last week!